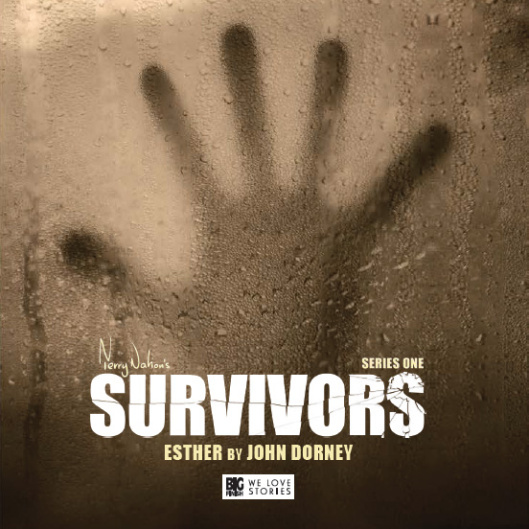 Author David Llewellyn drafts a curious tale spanning centuries, which gives new listeners a taste of several series they may have heretofore missed out on. 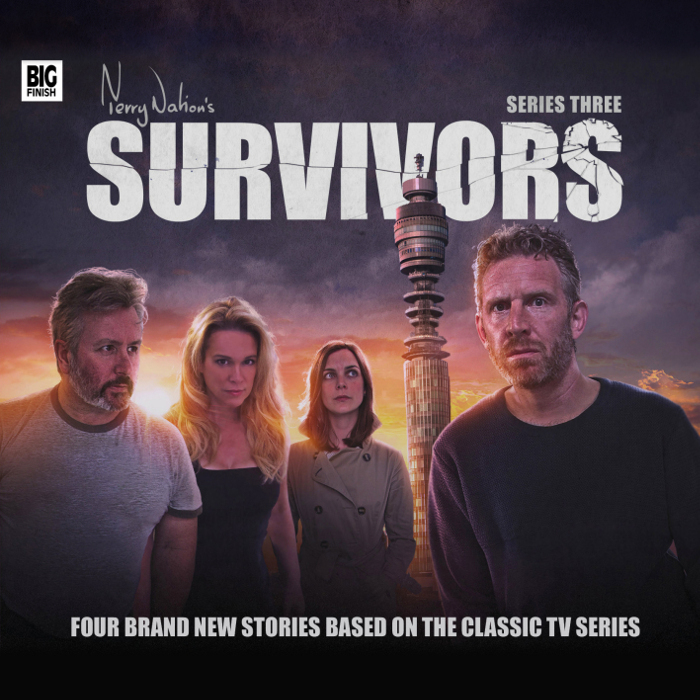 Many years ago, somewhere between kicking off Dalekmania and reinventing the dynamics of cult sci-fi with Blakes 7, Terry Nation delivered a grim oddity known as Survivors. 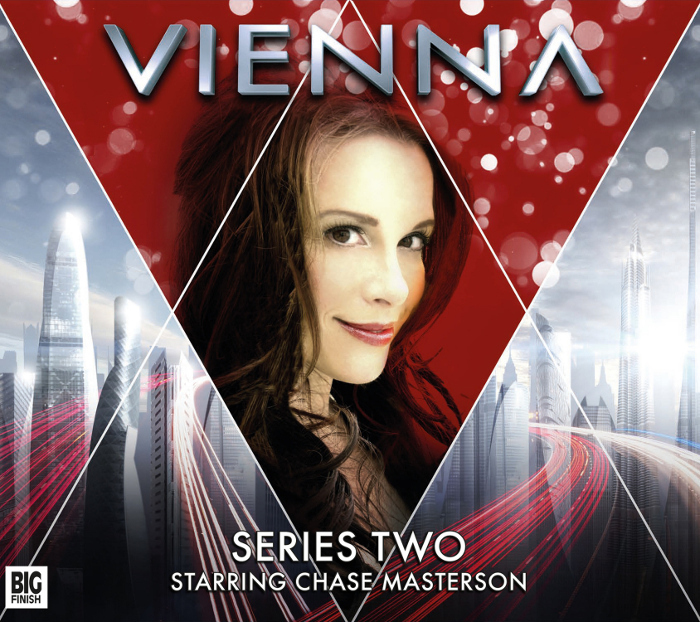 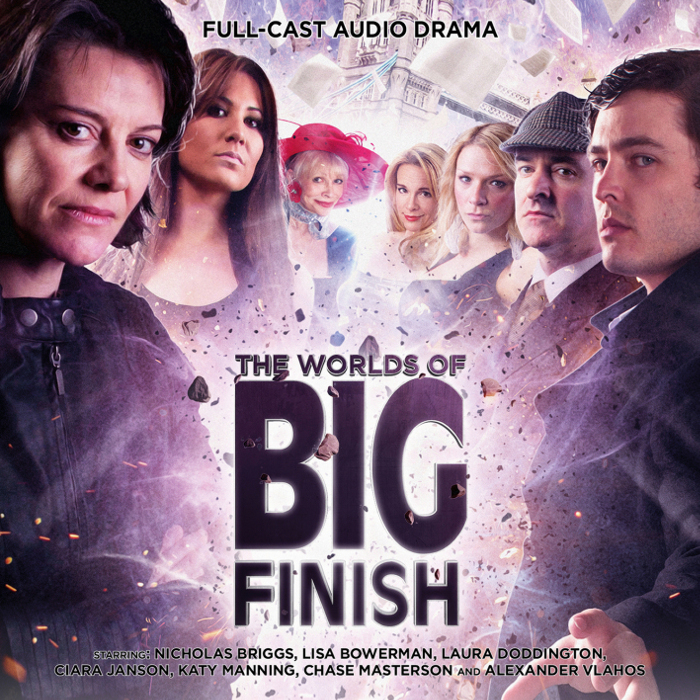 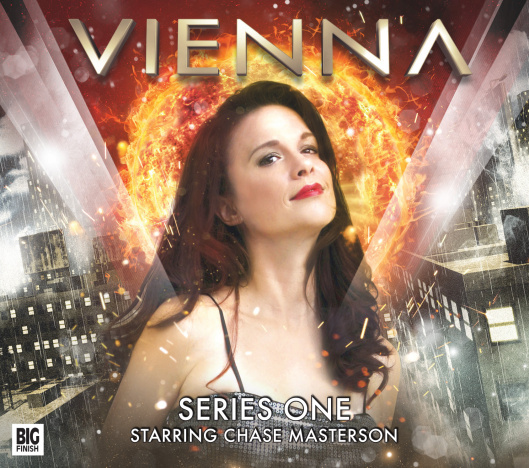 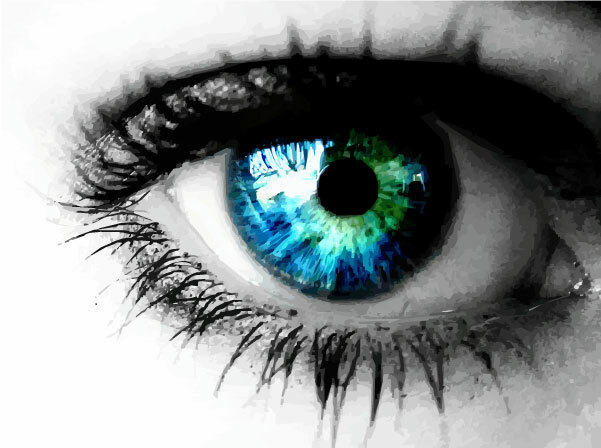 Think Peri with less of a sense of sardonic humor, or Benny without the fussiness and underlying heart, and you’ll have a fair approximation of what Chase Masterson brings to Vienna Salvatori.